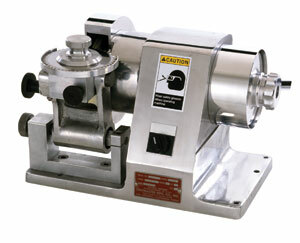 The Kentmaster Automatic Intestine Cleaning Machine is designed to split and clean the intestines without damage to the product. 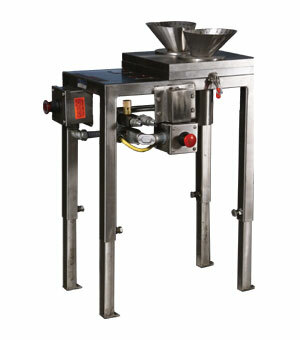 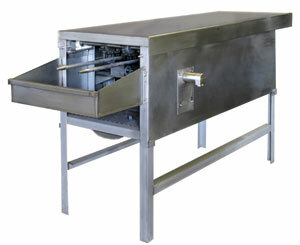 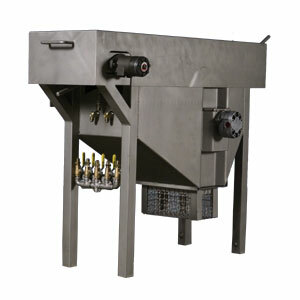 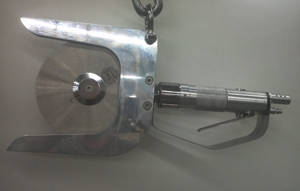 The product is fed onto feed rods and then conveyed through a cabinet. 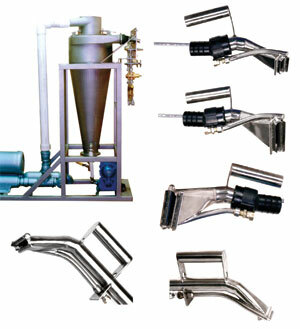 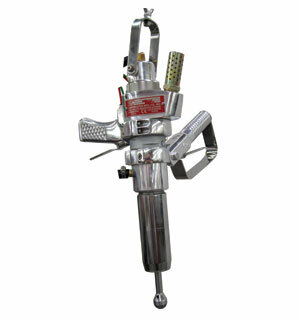 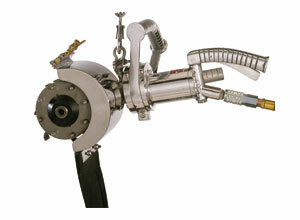 A series of specially designed sprayers and baffles gently flush and clean the product. 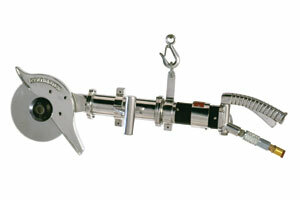 This reduces product damage and increases yields. 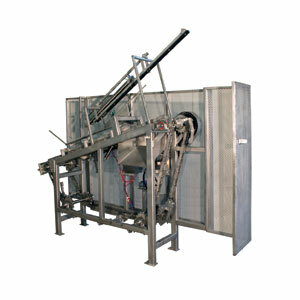 The machine has two separate hydraulic powered conveyors and cutter blades. 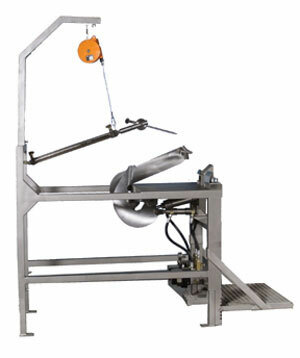 The machine has built-in safety controls. 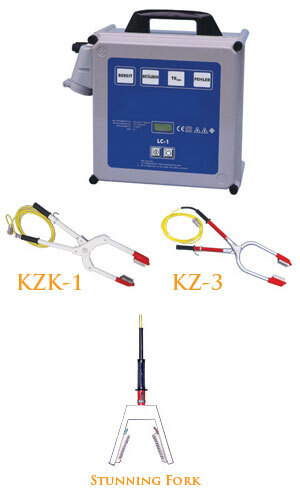 The machine is easy to clean and maintain. 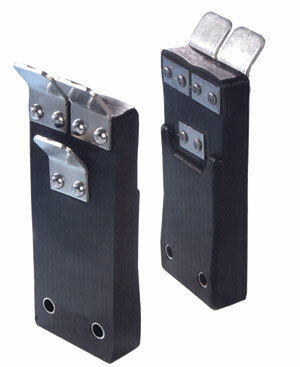 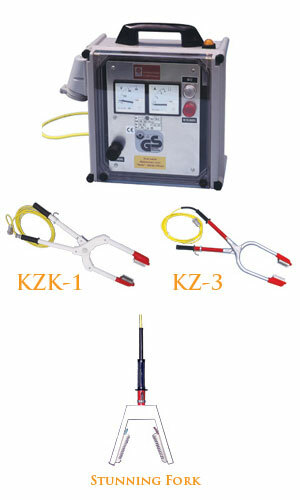 Safety E-stop controls with top cover engaged safety switches. 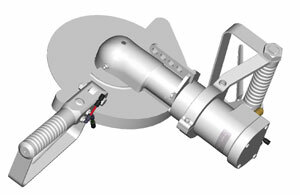 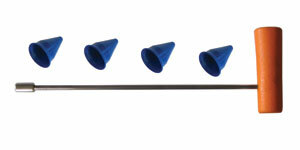 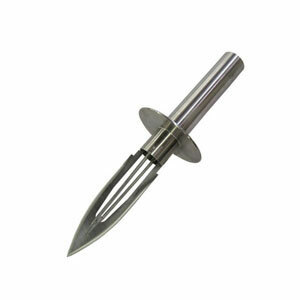 Specially designed spray system and baffles reduces product damage. 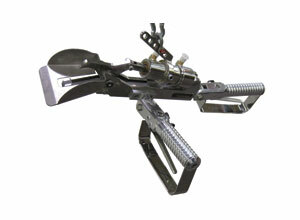 Ergonomically designed to relief operator fatigue. 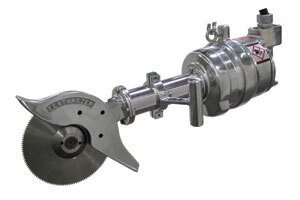 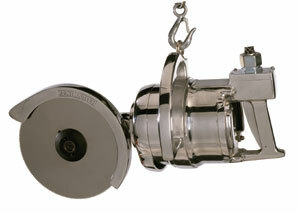 Produces cleaner product with higher yields. 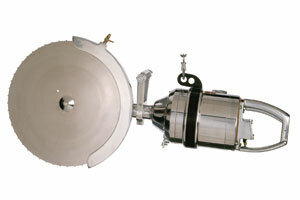 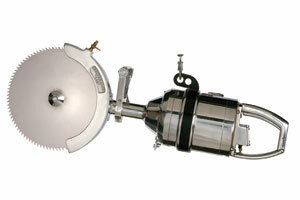 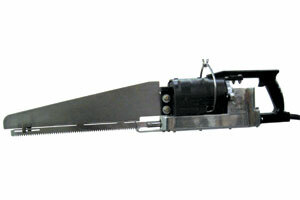 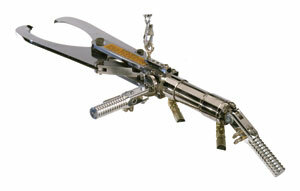 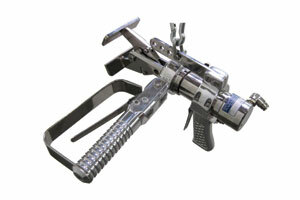 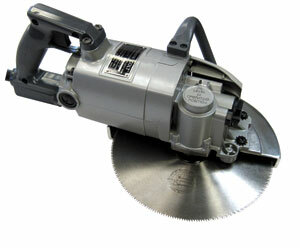 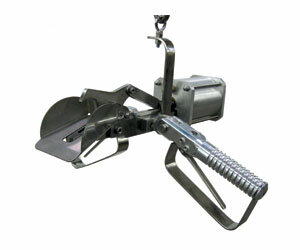 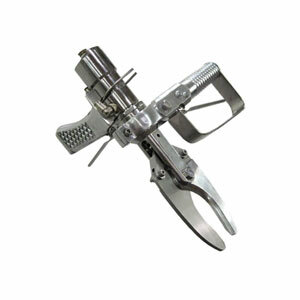 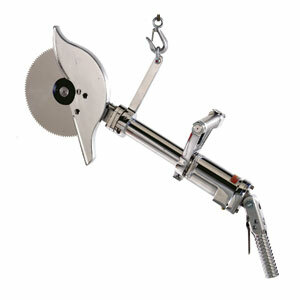 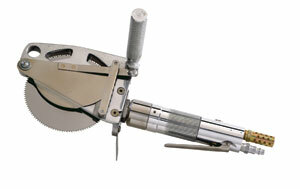 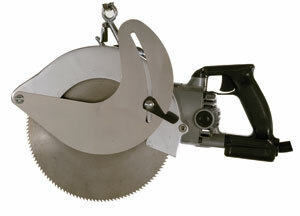 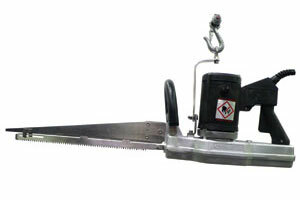 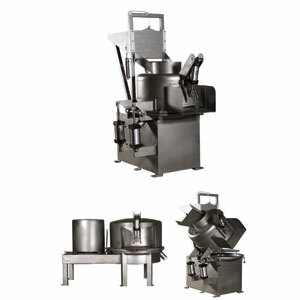 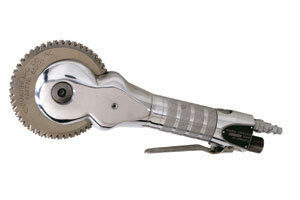 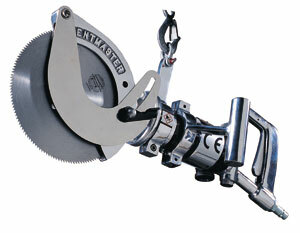 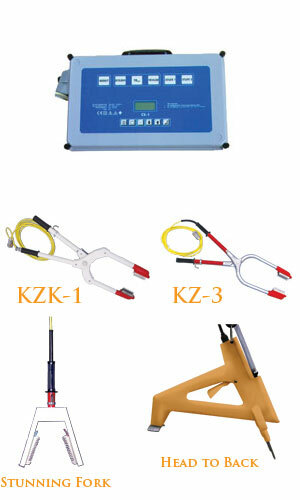 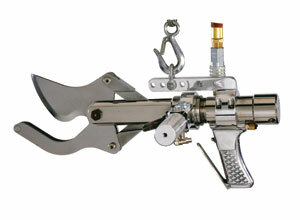 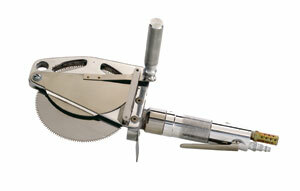 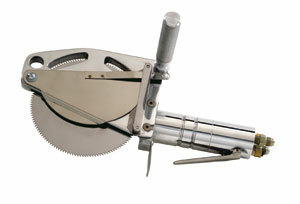 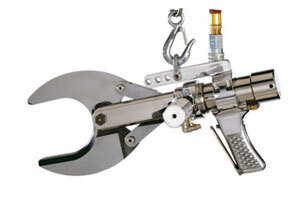 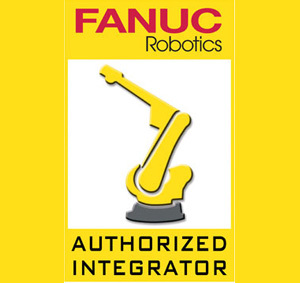 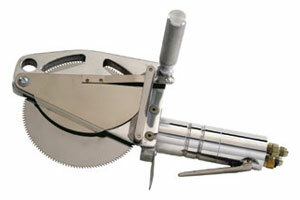 Complete Systems Available Including Auto-Intestine Cutter and TG-32 Offal Washer. 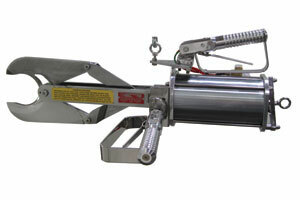 Hydraulic Power Unit HPP-IV-A, 10 HP.